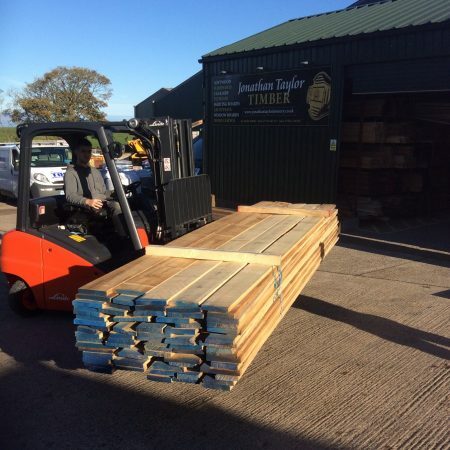 Jonathan Taylor provides bespoke joinery and timber sales in Cumbria. 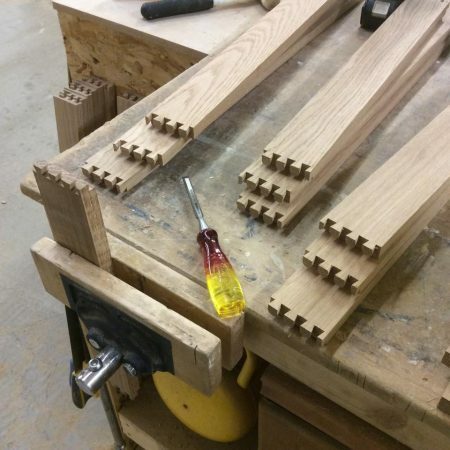 The joinery workshop is in Dearham, providing quality joinery services across Cumbria. 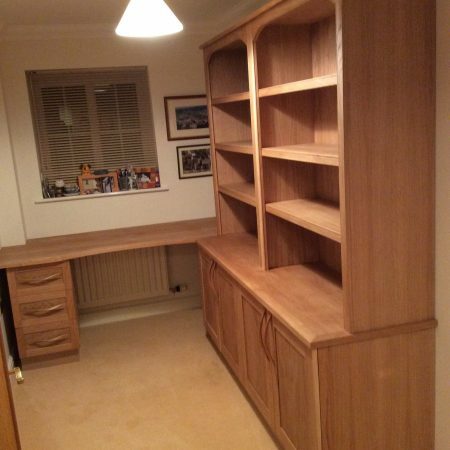 We specialise in bespoke joinery, carpentry and woodwork installations plus a fantastic timber sales department. In our Dearham workshop you can browse our range or give us a call on 01900 818003 to discuss your requirements. We treat all jobs individually with a conscientious and flexible approach, putting your ideas and requirements into reality in both commercial and domestic environments. Why choose Jonathan Taylor Joinery? Customer Service – We pride ourselves on giving 1st class customer service together with a product range to enhance any project or development whether it is commercial or domestic. Every job is different – All our work begins with your ideas and requirements so we meet your needs. Quality – With experience dating back to 1996, our products are handcrafted to an excellent standard. The company is fully insured and committed to customer satisfaction, employing quality control methods at all times. Value for money – All of our estimates are free and without obligation. We will always aim to be competitive with similar companies across the county. So if you are looking for bespoke joinery, furniture to fit your budget, or to buy timber take a look at our gallery, read the testimonials and contact us today. "First class service. Arrived and completed the job on time with perfect results. 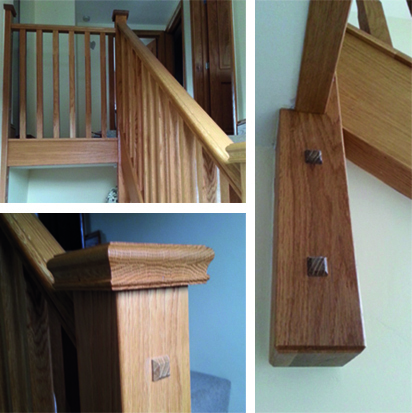 Wouldn’t use any other joiner and would highly recommend Jonathan Taylor Joinery"